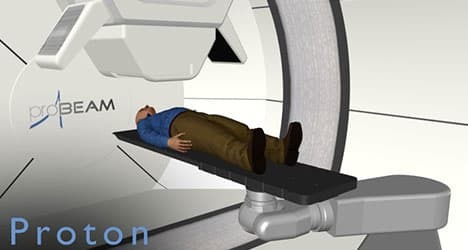 The Proton VERT training system will enable staff to make the transition from Photons to Protons more easily, more safely and more effectively. 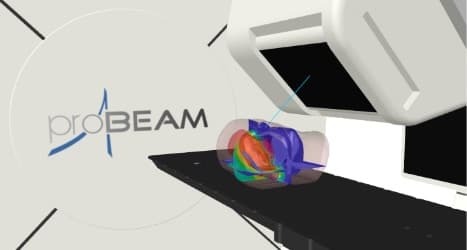 Staff can test treatment protocols, evaluate collision avoidance and plan robustness before implementing in the clinic. 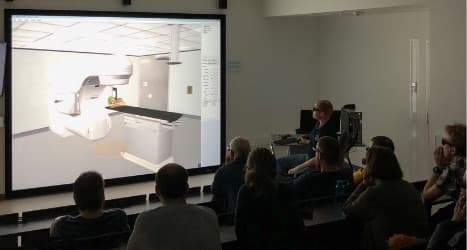 Students experience virtual Proton treatments. Useful for general awareness sessions. Proton VERT is a resource for patient discussions to explain the treatment rationale and reduce anxiety. A powerful new tool for training and information. 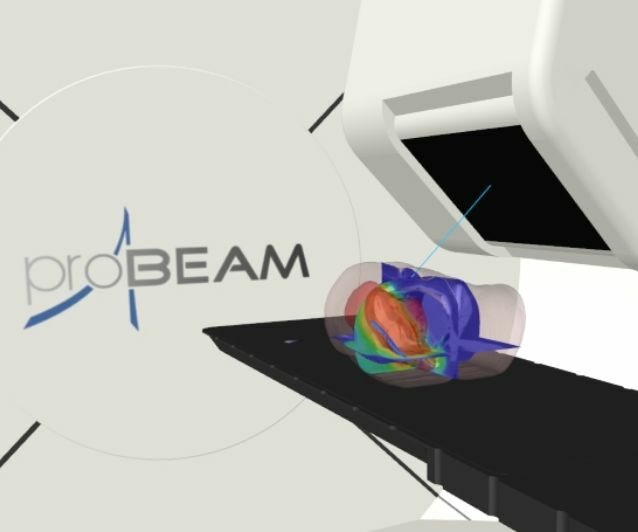 Proton VERT simulates the important functions of the treatment machine and includes 3D visualisations of patient treatment plans (CT, structures, dose) displayed in situ on the machine, plus simulated beam delivery. Proton VERT is a machine available whenever needed, away from the busy clinical rooms. Proton VERT is available as a full system or as an upgrade for existing customers. Klaus Seiersen Medical Physicist, Danish Centre for Particle Therapy, Aarhus University Hospital.